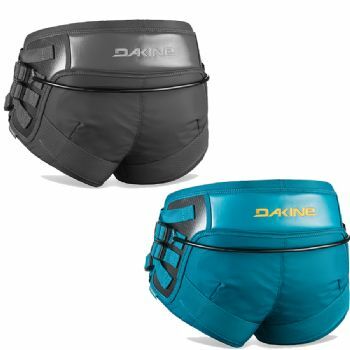 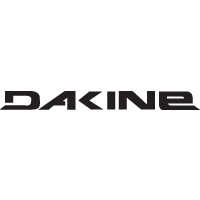 Please Select...X-Small (28-30") SB = 8" Small (30-32") SB= 10" Large (34-36") SB=10" X-Large (36-38") SB=12"
The 2019 Dakine Vega is a simplistic seat harness giving you just enough support without all the extra cushion and padding of the Fusion harness. 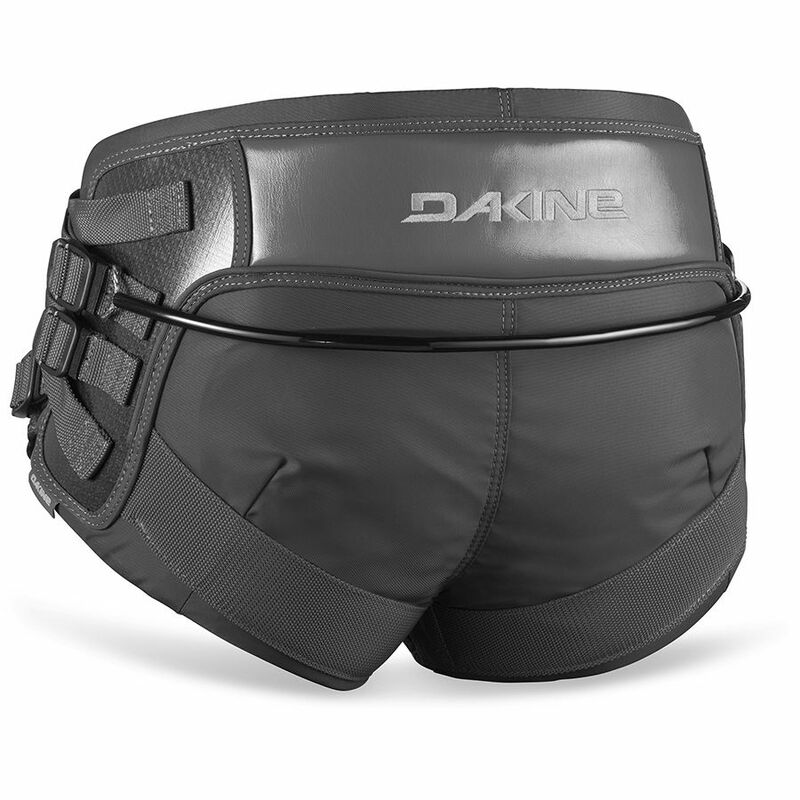 If you're looking for a seat harness that is durable, gives you support and maneuverability, this is the harness for you. Our favorite thing about this harness is it still has padded leg straps, offers the lower hook point of a seat harness, but still allows you more maneuverability, and has more a boardshorts.